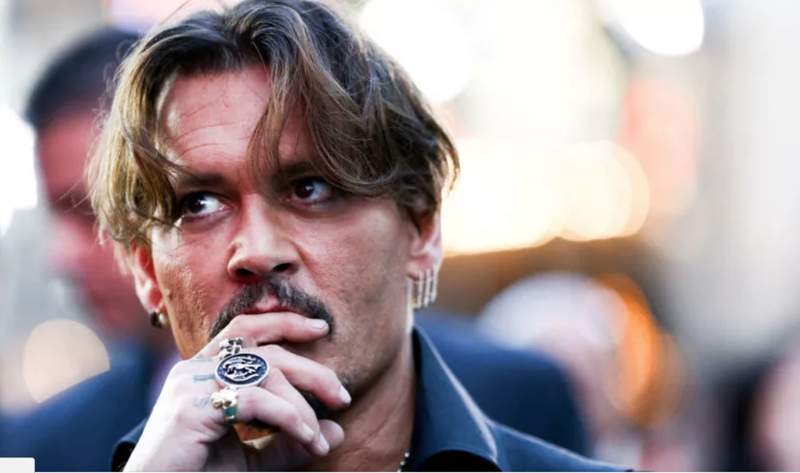 “The Pirates of the Caribbean star said he decided to start writing a memoir on an old typewriter to cope with his post-divorce depression as he toured with his band, Hollywood Vampires. Regular Hunter S. Thompson over here. (Depp modeled much of his life off the writer, FYI). There are so many odd comments, best to check out a careful curation of ’em. At one point he suggests that dousing the Middle East with narcotics would have allowed Osama bin Laden to be apprehended more quickly. Anyway, to the men out there writing memoirs: Think about it. Although in Depp’s case, it sounds as if he could use the money. Some achingly sad news: Kate Spade’s father, Frank Bosnahan, died on Wednesday, fewer than three weeks after his daughter died by suicide, and a day before her funeral. Brosnahan was 89 years old. Brosnahan was a Navy vet who worked much of his life for the family construction business. He died in Kansas City, Missouri, where the funeral is being held.